Tandemic - Design thinking. Corporate innovation. Social innovation. 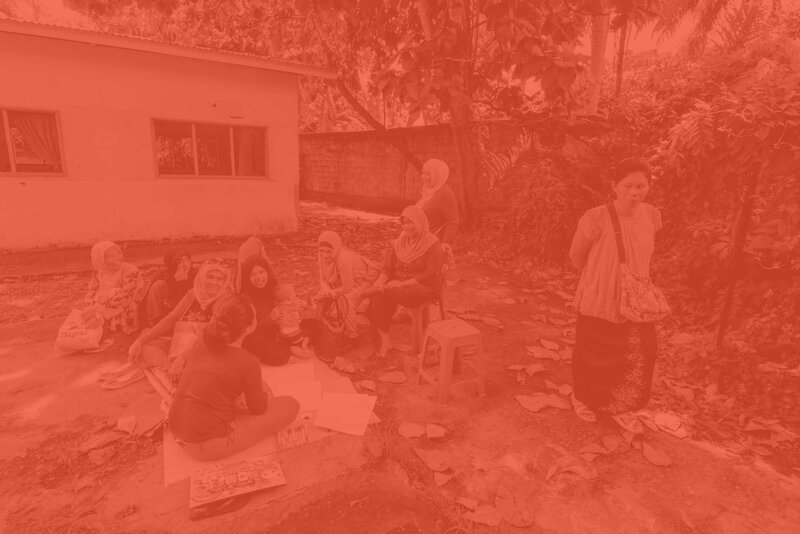 We design products, services, and interventions that address business and social challenges in new ways. We partner with organisations that want to build innovation capabilities internally. Most importantly, we do it in a way that considers the bigger picture — systems, incentives, business models — so innovation translates into action and impact. Working with enterprises to make innovation part of business as usual. Enabling agile ways of working. Helping teams discover and act on unique customer insight. Working with philanthropies, governments, and international donors to find new ways of addressing tough social challenges and strengthening changemakers on the ground. 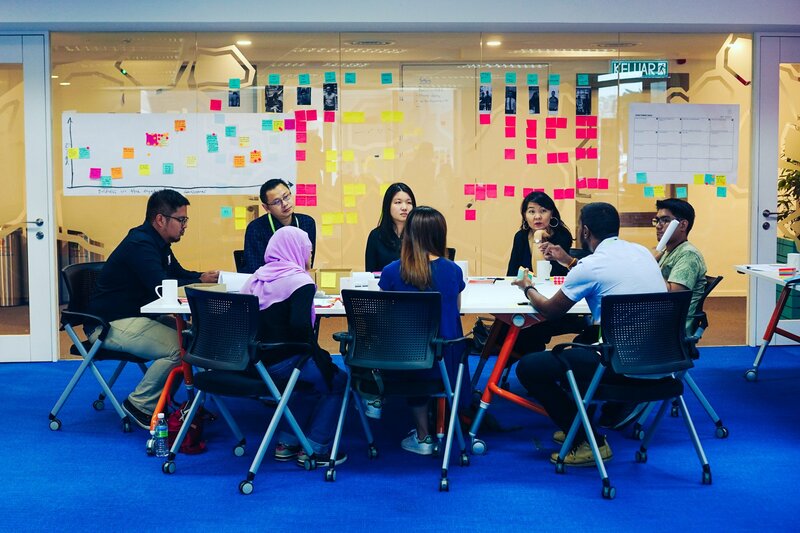 As Maxis embarked on a large-scale transformation to make the organisation digital, agile, and better able to defend against disruption, they worked with Tandemic to develop design thinking skills across the organisation, identify innovation champions, and carry out innovation projects in key business areas. 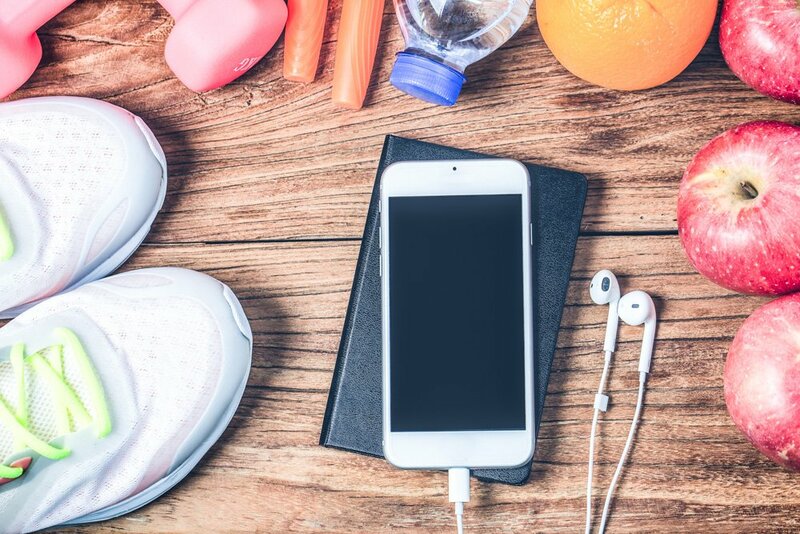 When Novo Nordisk, the world’s leading insulin producer, wanted to develop new ways of preventing diabetes, they turned to Tandemic’s innovation lab team to design a new health intervention combining digital tools, community health promoters, and behaviour change approaches. 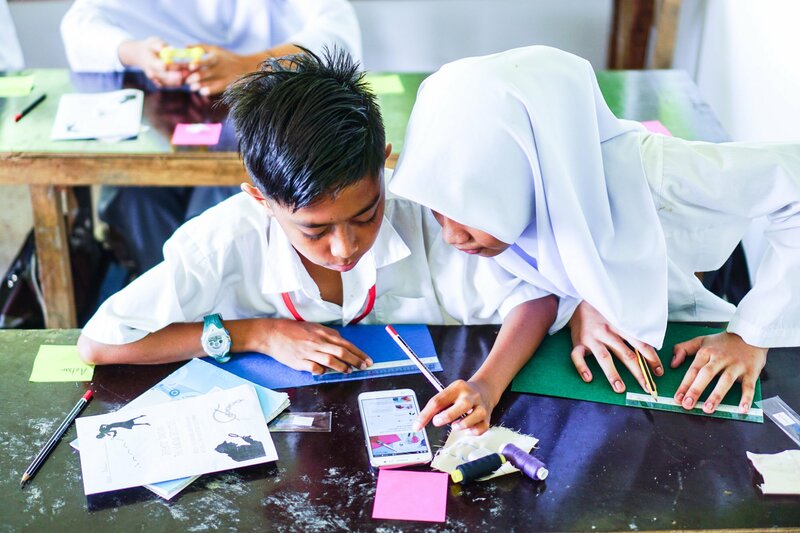 As UNICEF looked to develop locally appropriate approaches to providing quality education to marginalised youth, they turned to Tandemic to uncover new opportunities, co-design with community stakeholders, design, and validate create a new approach to providing education. Learning experiences from several days to several months to build design thinking and lean innovation capabilities. Deep dives with our team to discover new insights about users and to design and prototype new products, services, or interventions. Developing an agile and customer-centric workforce by scaling innovation practices and managing performance at multiple levels in the organisation. 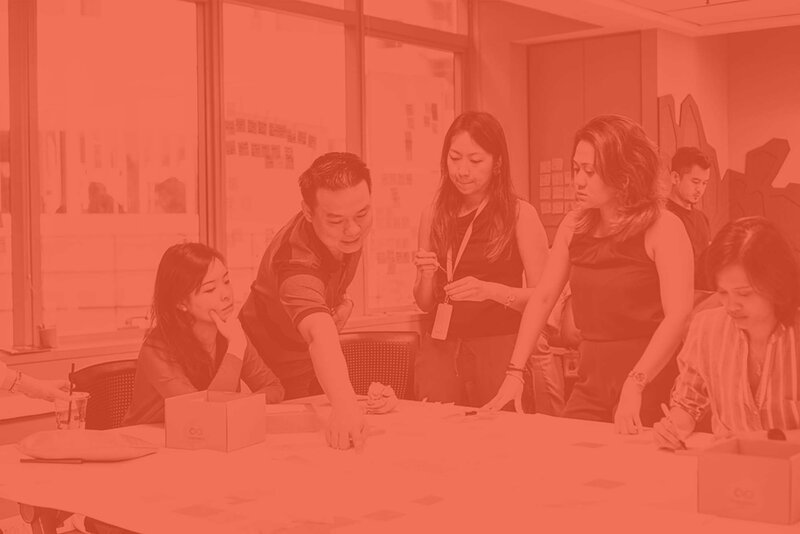 A 2.5 day, hands-on experiential workshop for senior managers and staff to understand and experience key elements of design thinking, a proven approach used by the world’s top innovators. A 12-week programme where teams use 20% time to work on real innovation projects inside your organisation. Teams are coached through the practical details of applying the design thinking approach, including ethnographic research, prototyping, building stakeholder buy-in, and building a business case. Get months of work done in a week. 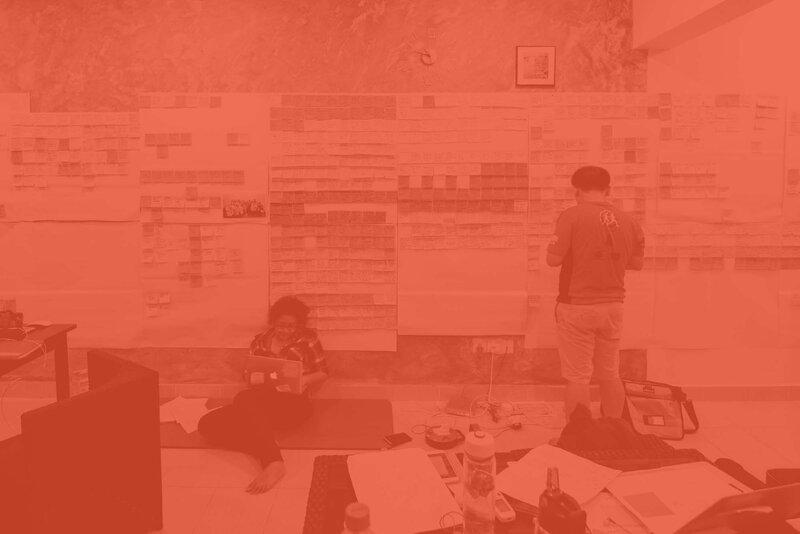 A one or two-week project where we guide a cross-functional team from your organisation on a specific mission, such as rapidly designing and testing prototypes or discovering new opportunities through a deeper, ethnographic understanding of users. We bring to the table expertise in a proven methodology rooted in design thinking and lean startup approaches. We don't believe addressing today's challenges is just about being more creative. It's about combining design thinking and academic research to re-frame challenges, and creating change in organisations to deliver tangible results. Our team has hands-on experience conducting field research, developing services and programmes, and bringing them to market. We equip our partners for the realities of innovation from large organisations to remote fieldwork. Too often, people attend workshops but don't apply what they've learned. Our learning experiences are designed to help participants bring design thinking into their everyday work lives and create the space to innovate. Kal uses design to uncover new ways to address tough challenges. 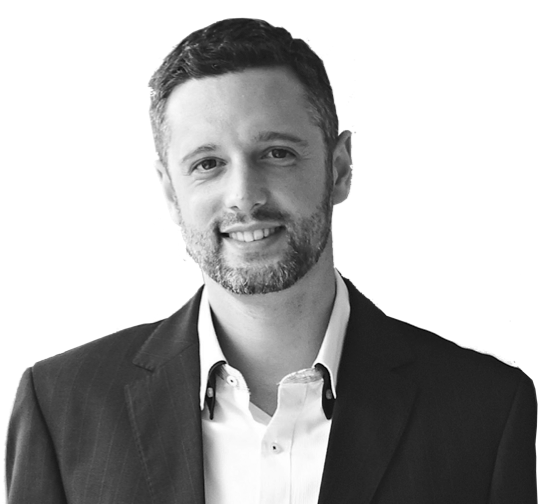 He has over a decade of experience leading innovation projects for multinational companies, governments, and social organisations. Kal is the author of the Design Thinking Toolkit as well as the Social Business Model Canvas, a tool used in over 80 countries and taught at universities such as Oxford and Georgetown University. Kal teaches Design Across Borders at Stanford University’s d.school. Prior to Tandemic, Kal was a technology entrepreneur and led a management consulting firm. Stephanie uses design to transform organisations. She has worked in the fields of retail, F&B, hospitality, education, and government to design services, processes, products and space. 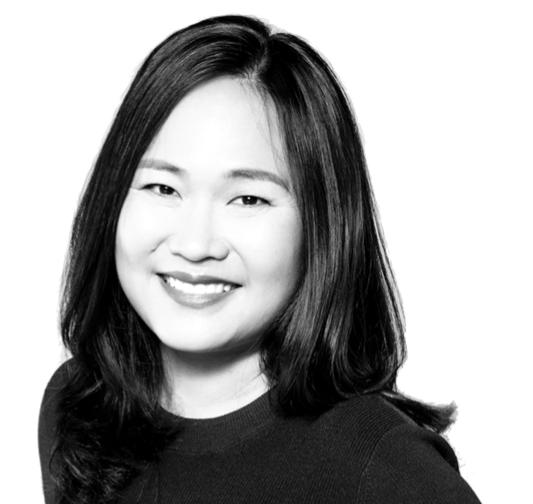 Her work includes leading the team to develop a new user experience for three national courts, the design of an integrated public transit experience, and the brand experience for several F&B businesses. Stephanie has taught Design Studios at the UC Berkeley and the National University of Singapore. She received a Bachelor of Science degree from MIT and a Master of Architecture from UC Berkeley. Natasha uses design to create powerful learning experiences. At Tandemic, she leads design thinking trainings and coaches design thinking teams working on complex projects. Prior to Tandemic, Natasha was the Head of School of Creative Communication for IACT under the BAC Education Group. With over 18 years experience in the education and the media industries, her work includes designing the communicative arts curriculum for Taylor’s Design School under the School of Architecture for more innovative teaching & learning. 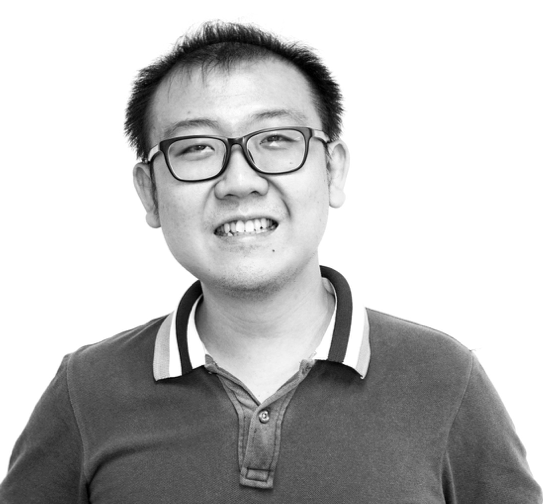 Si Hao uses design thinking to help organisations design better products and services. His work with Tandemic’s Innovation Lab focuses on deep user research and designing prototyping and validation experiments. Si Hao has served clients ranging from the British Council, MaGIC, UNHCR, and PETRONAS. As Design & Research Manager, Si Hao conducts interviews with project managers, project engineers, subject matter experts, and leadership team members. He also led work to prototype new software products. Si Hao holds a BSc. (Hon) Mathematics, Operational Research, Statistics & Economics (MORSE). 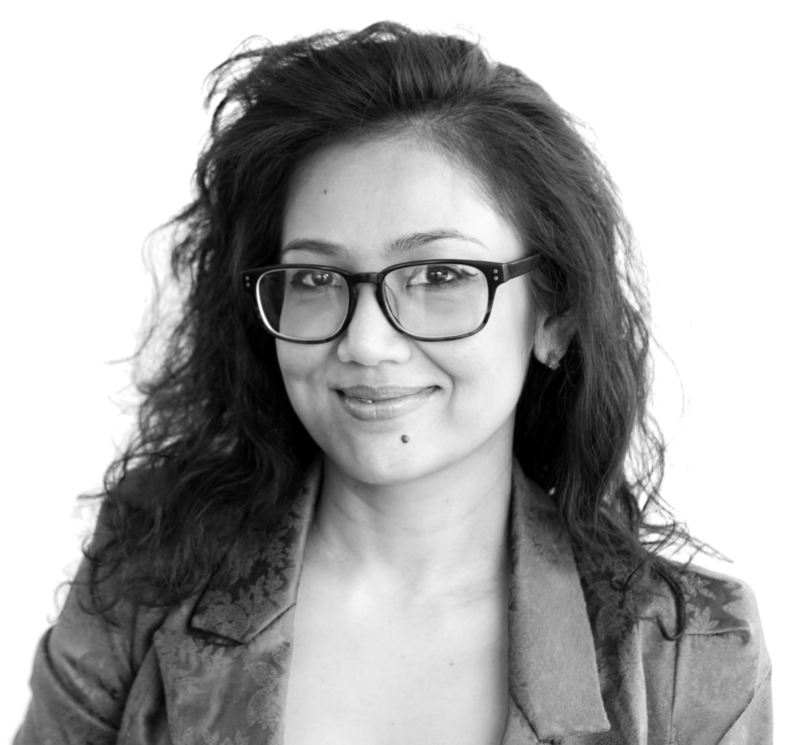 Cherine uses design thinking to help organisations find new growth opportunities. 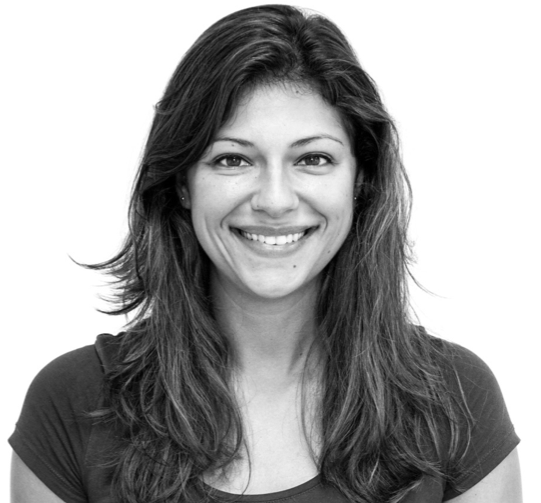 Cherine leads innovation teams at Tandemic, conducting field research, defining new opportunities, designing products and services, and prototyping them collaboratively with clients. She has spearheaded innovation initiatives ranging from 4-month projects to 2-year, complex, multi-stakeholder design thinking programmes, including projects working with marginalised communities. She has served clients ranging from UNICEF to PETRONAS and Singapore Management University. Cherine holds a Msc in Cultural Anthropology from Radboud University Nijmegen, Netherlands. We created the Design Thinking Toolkit as an intuitive toolbox for people looking to apply design thinking to a wide variety of challenges after a workshop or training programme. 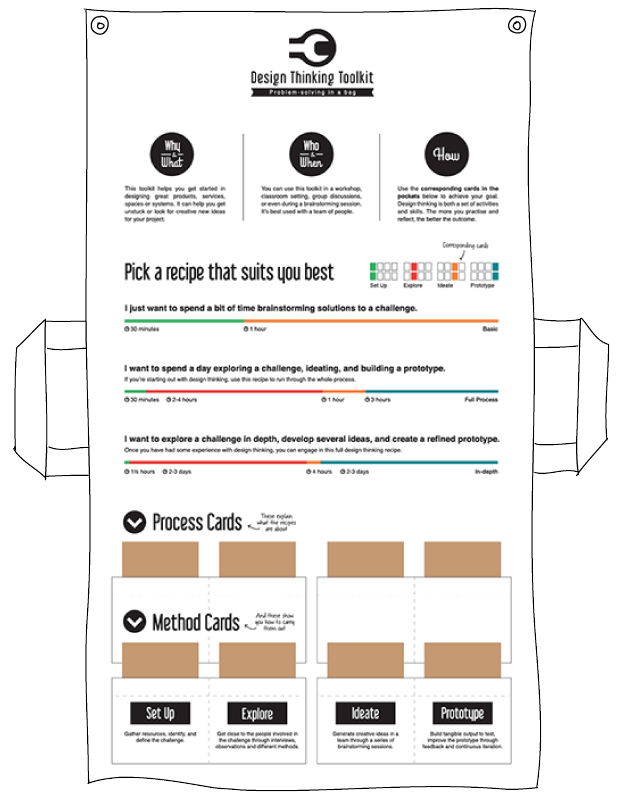 The toolkit provides a series of method cards that guide teams on applying the broad array of tools design thinking offers, whether it’s for planning an excursion to get customer insights or thinking about quick ways to prototype a service. Process cards help teams get unstuck and move their project towards prototyping and executing their innovation.